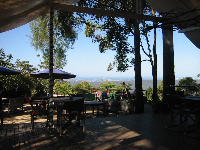 Located just 30 minutes from the Gold Coast, Tamborine Mountain has become one of Queensland premier tourist destinations. 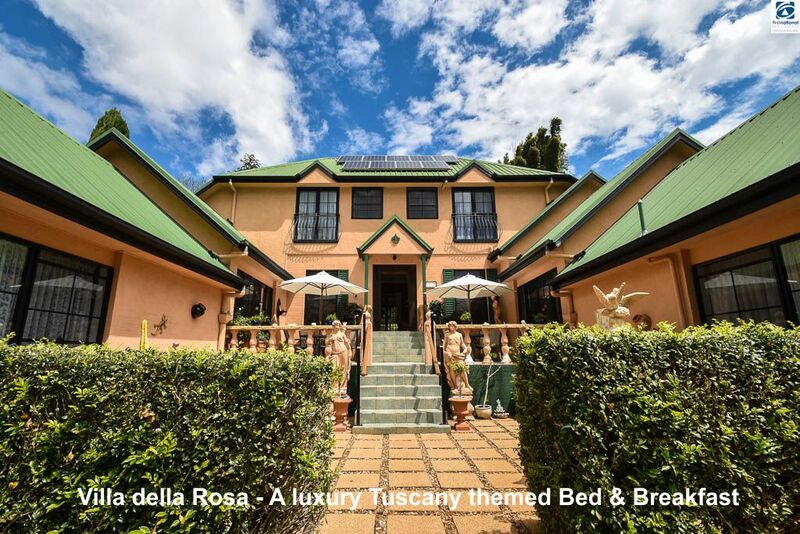 Set in the heart of the Mountain, close to all attractions and nestled into a peaceful Rainforest garden you will find Villa Della Rosa, a Tuscan inspired Bed & Breakfast. 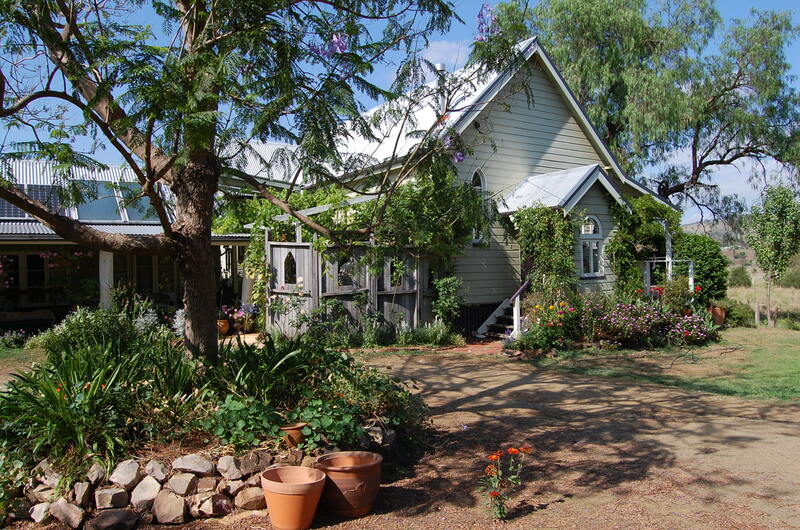 Guests are warmly welcomed at The Old Church Bed & Breakfast at Milford, via Boonah in SE Queensland's Scenic Rim.Conveniently located, this unique Bed and Breakfast is only 5 minutes from Boonah township and local attractions.